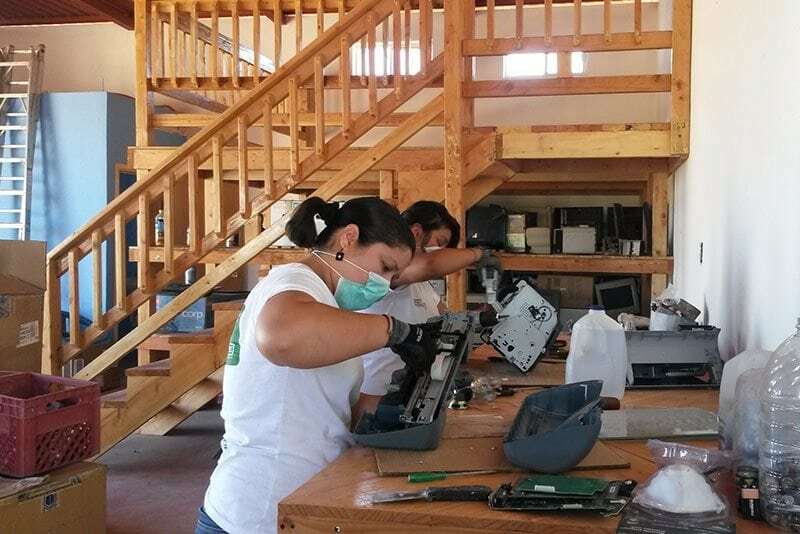 Through its Land program Fondo Semillas aims to focus on women’s relationship with nature and their role as defenders of indigenous territory and culture. It also emphasizes their participation in the agricultural production, even without being owners of the land they care for, as well as their great potential to respond to the effects of climate change and trigger innovative strategies for sustainable community development. Natural resources generate economic, political, cultural, and social value, and women must be able to access this value. 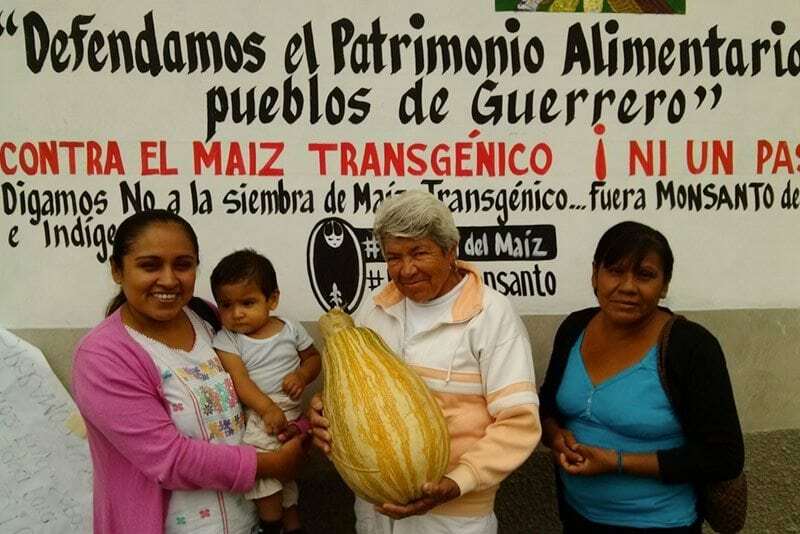 Environmental degradation and land exploitation are consequences of the same system that discriminates, oppresses, and exploits women. 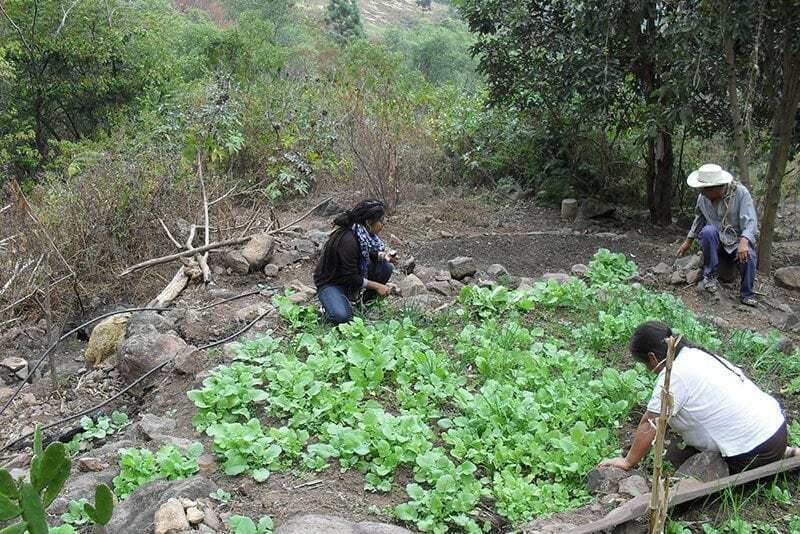 Thus, while also including an ecofeminist perspective, Fondo Semillas supports social struggles aiming to change a system that uncontrollably exploits land and territories. 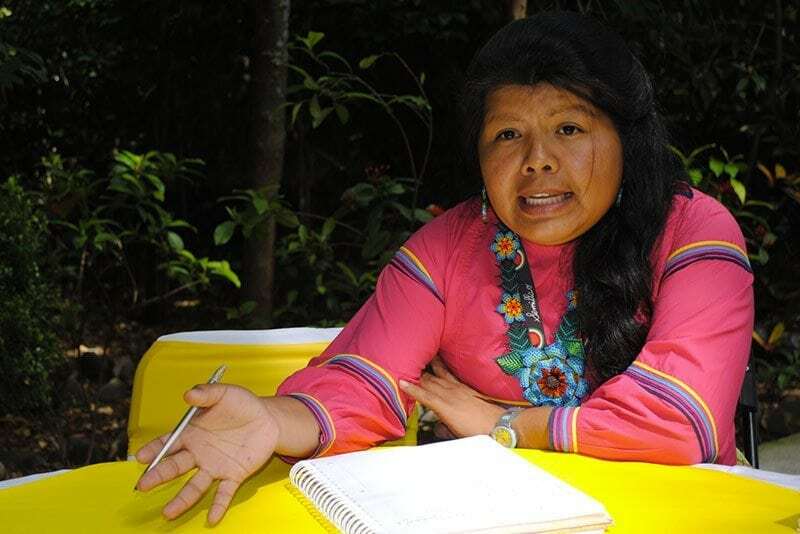 Carolina Vázquez, Member of the National Network of Indigenous Women: Weaving Rights for Mother Earth and Territory (RENAMITT) that brings together women defenders from Veracruz, Oaxaca, Guerrero, Chihuahua, Oaxaca, and Jalisco. 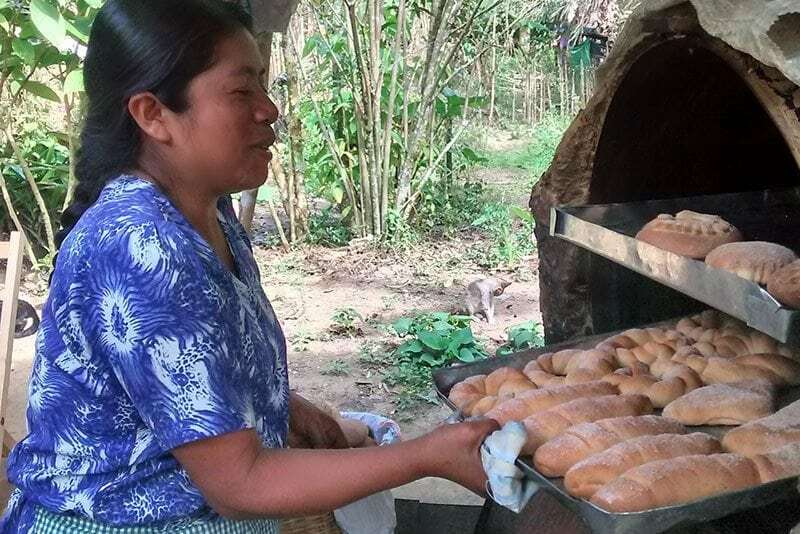 In a context where it is difficult for women to obtain rights over the land they work, during 2015 the RENAMITT processed and delivered 23 agrarian certificates to indigenous women, which credit them as owners of their parcels and grants them the power to decide over them. Women produce 60% of the world’s food, but own only 2% of the land. 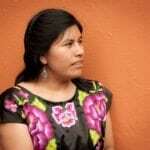 In Mexico, women do not have voice or vote in Ejido assemblies. Only 0.1% of donations worldwide support projects that respond to climate change and defend women’s rights. Women are in charge of providing clean water in 69% of households.